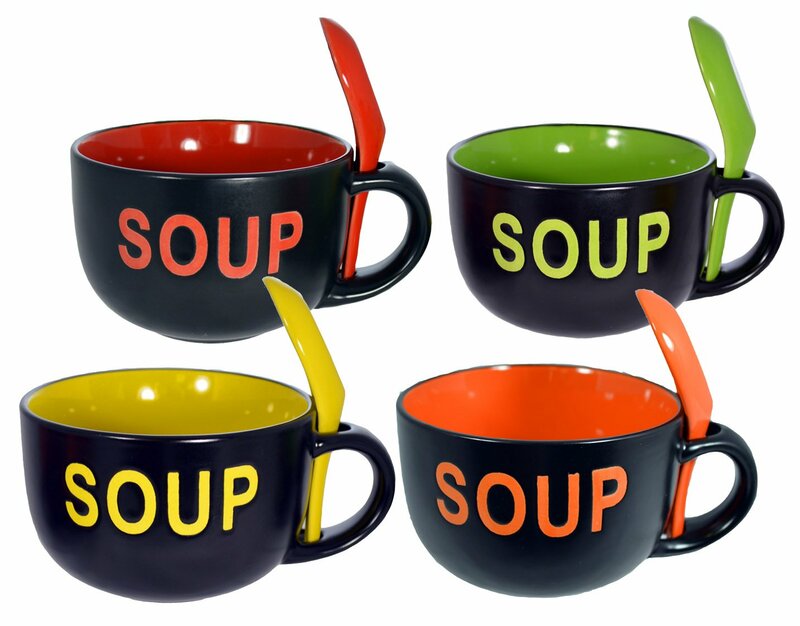 I simply love soups. They're tasty and quick. They can be warming and soothing or bright and uplifting. They make great starters to a more substantial dinner, or they can be a meal on their own. Depending on the occasion or the mood of the cook, a soup can be as delicate as a watercress consomme, or as hearty as split pea soup. It can be uplifting like a broth, or warming and fragrant like a large bowl of chicken noodles. Soups are mood food, endlessly versatile and mostly within the reach of every one of us. Salads are similarly flexible and colourful, similarly hearty or elegant. They change their face to please the cook and can be constructed of almost anything you find in your kitchen. Cold meats make substantial salads, leaves more delicate ones. 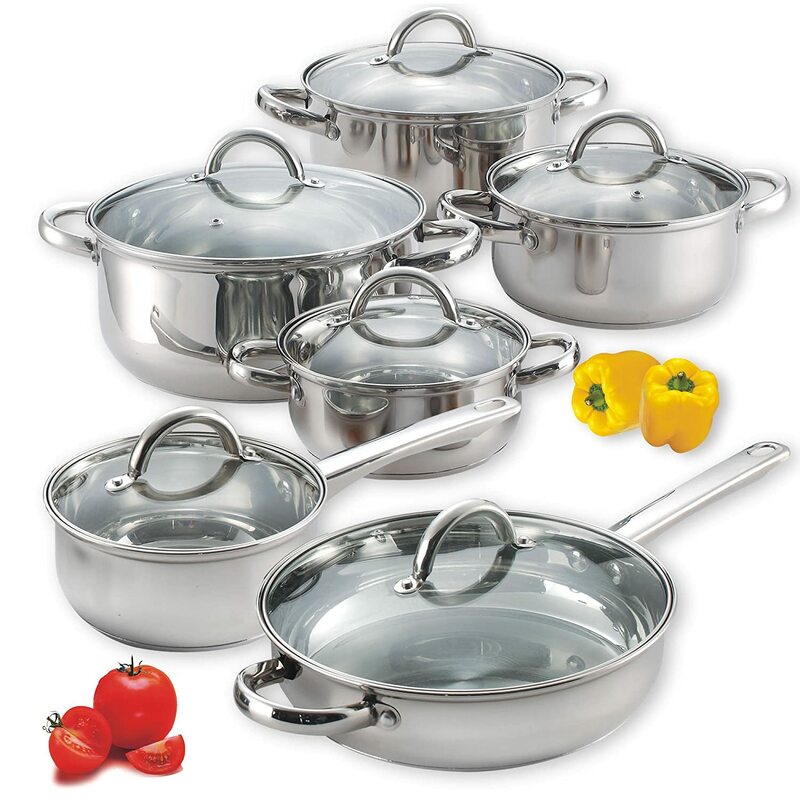 Potatoes, pasta or rice can be teamed with vegetables and served warm. Or they can be dressed up with spices and marinades to grace barbecues and picnic tables. Dressings can be warming, soothing or bright and zingy. Leaves can make a colourful bed for delicate steamed salmon, robust roast chicken or even fruit and nuts. And Constance Spry's famous Coronation Chicken Salad was even judged fit to be served to Her Majesty. Watercress is a firm favourite of mine, whether as part of a salad or in a soup. 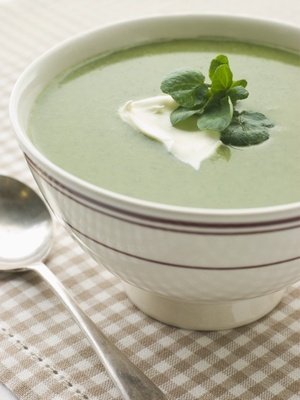 And here I can offer you three different recipes for delicious watercress soup. Serve it as a classy dinner party starter, a light lunch or something more substantial and simply adore the taste. A real winter warmer, this one - but oh so delicious! 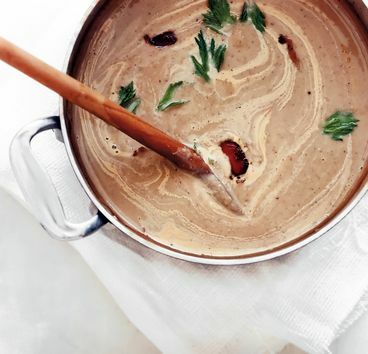 Chestnut soup was once the preserve of big county house kitchens, but really, it's so wonderful that everyone should try it. It doesn't even matter if there are no chestnut trees near your home. You can make this soup just as easily with tinned or vacuum packed chestnuts. 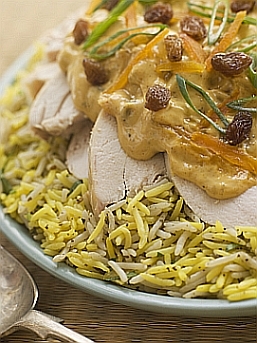 The recipe for coronation chicken salad only dates back to 1953 and Her Majesty's coronation, but it has quickly become one of the best loved and best known traditional English recipes. It's a delicate salad with curry spices and apricots, and well worth being served for lunch or make an appearance at a classy picnic. 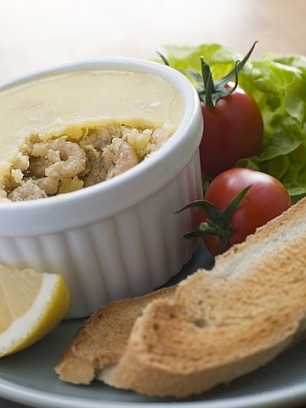 Potted shrimps are one of the most versatile foods you can find, whether you buy them ready to eat or make them yourself. 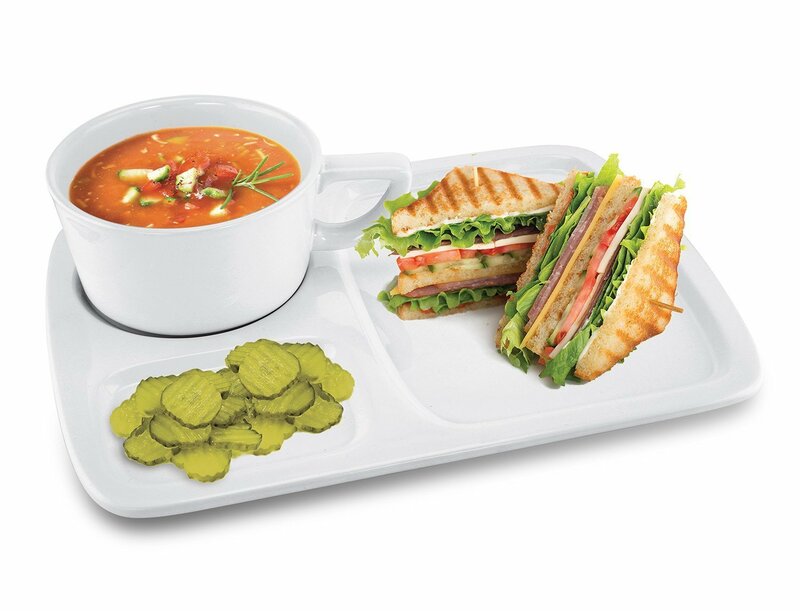 They fit on the breakfast table as easy as they find favour at lunch, dinner or supper. They're great on crunchy brown toast and divine in scrambled eggs. 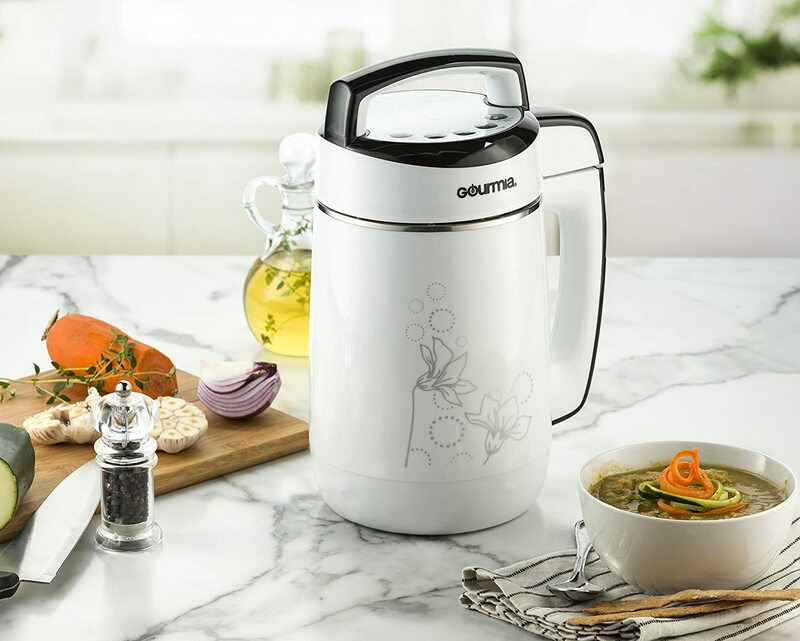 Traditional English recipes for soups and salads will cover a multitude of occasions: lunch with friends, a summer picnic, a classy dinner party or a quick snack can all benefit from a tasty soup or colourful salad. I'll add more recipes as I find them, so make sure to check back regularly for new additions.